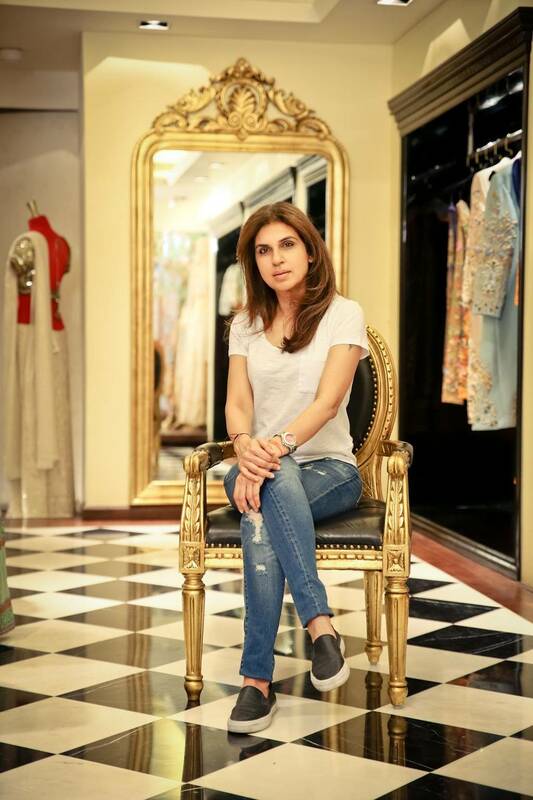 Bangalore, August 1, 2018: Monisha Jaising’s couture takes roots from India’s rich culture and heritage and is inspired by her passion for art, music and modern architecture. Her designs created with dazzling hues and unique drapery are the right mix of glam and bold. With this background, the Grand Finale of this Lakmé Fashion Week Winter/ Resort promises to be larger than life with Monisha bringing alive the Shades of a Diva theme. Lakmé has been at the forefront of launching trend- setting beauty themes every season, be it Illuminate, Liquid Gold or Nudes Reinvented. This season’s beauty statement of Shades of a Diva will appeal to the diverse personalities, moods and attitudes of Indian women, which Monisha will recreate through her splendid collection. The Finale will showcase Monisha’s fashion sensibility which is influenced by her prima donna personality and fits perfectly with Lakmé’s beauty theme. Her figure- sculpting silhouette creations will see the use of precious elements and colourful fabrics in both, muted like sweet lilac and bold like peacock green, palettes. The embroidery on the designs will derive inspiration from global art, which in turn will complement the ‘diva-licious’ Lakmé Grand Finale stage. "My association with Lakmé Fashion Week goes years back to when the concept of fashion weeks was nascent in the country. Hence, it holds a very special place for me and now even more so with me being the Lakmé Absolute Grand Finale designer. This season, my collection is inspired by Lakme's theme - Shades of a Divaand I’m ecstatic that my signature style and my design philosophy have perfect synergy with this theme. Lots of evening glamour, shine, attitude and colour is what you can expect from the Finale. The show also comes with a lot of fun surprises which you will know only closer to the D- day. ", says Monisha Jaising, Lakmé Absolute Grand Finale Designer for Winter Festive 2018.